And it even improves your blood pressure. Increase your artery flexibility and widen your arteries for better blood flow all in just 21 days. 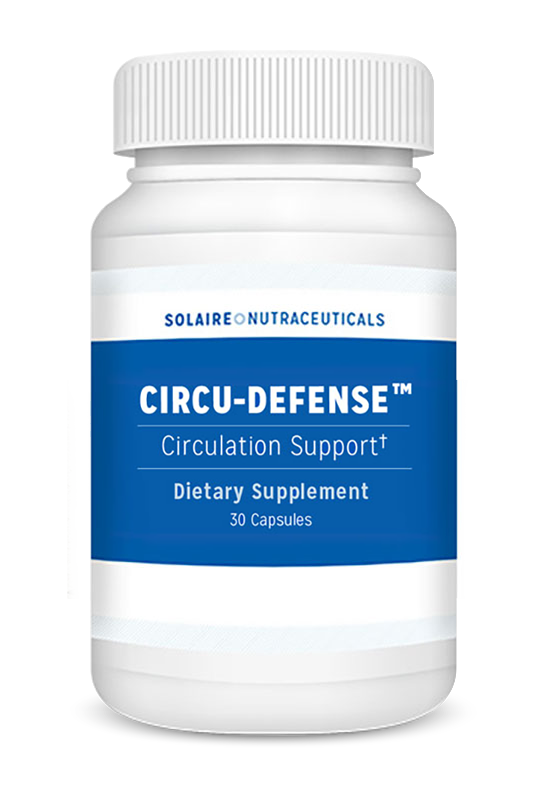 With Circu-Defense’s clotting-support formula, you’ll enjoy healthy circulation and boundless energy. …is to claim your own supply of brand-new Circu-Defense today. As long as you have the vital nutrients in CircuDefense your blood vessels and arteries need.